The Yellow Emperor’s Internal Classic, or Internal Classic for short, whose author is unknown, is the earliest medical classic in China，and it’s one of the great four traditional medical classics in China, the other three are Nan Jing (Canon On Eighty-One Difficult Issues), Treatise on Febrile Diseases , and Shennong Classic of Materia Medica. It includes two parts: Plain Question and Acupuncture Classic, each of which comprises 9 volumes. The 18 volumes originally consist of 162 articles, even though some of the chapters have been lost with the lapse of time. In a question-and-answer format, Plain Question recounts the discussion between the Yellow Emperor and his royal physician Qi Bo. It mainly sets forth the basic theories of physiology and pathology of the human body. Acupuncture Classic dwells upon acupuncture and moxibustion, main and collateral channels as well as hygiene and health care. 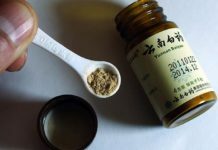 Internal Classic lays the foundation for the theoretical systems of traditional Chinese medicine, which has long guided the clinical practice of Chinese medicine and played an important role in China’s medical history. It has great significance both inside and outside China. Parts of the book have been translated into Japanese, English, German and French. Many treatises on Internal Classic have been published in Japan. Compendium of Materia Medica is another great medical work in China, created by great doctor Li Shizhen in Ming Dynasty (1368 AD－1644 AD). Recorded in the 1.9-milions-words, 52-chapters, and 16-volumes are 1.897 varieties of medicines grouped under 60 categories. All the recorded medicines were in actual application and have proved effective by the author’s time. 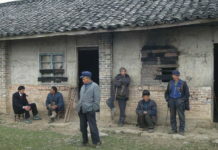 Besides Chinese herbal medicine, they include animals and minerals for medication. In addition, the book contains 11,096 prescriptions and 1,160 illustrations. Such enormous contents enable the book to be the greatest treatise of material medica in history. Compendium of Materia Medica is more than a masterpiece of pharmaceutics, as it has also contributed to the human knowledge of biology, mineralogy and chemistry. Compendium of Materia Medica spread to Japan in 1606, then to Korea and Vietnam, and later to Europe around the 16th and 17th centuries. The book is now available either in whole or in excerpts in Latin, French, German, English, Russian and other languages. The world famous scientist Charles Darwin once consulted the book for historical data on the formation of skin colors of gold fish to demonstrate the artificial selection process of animals and gave high comments on it. 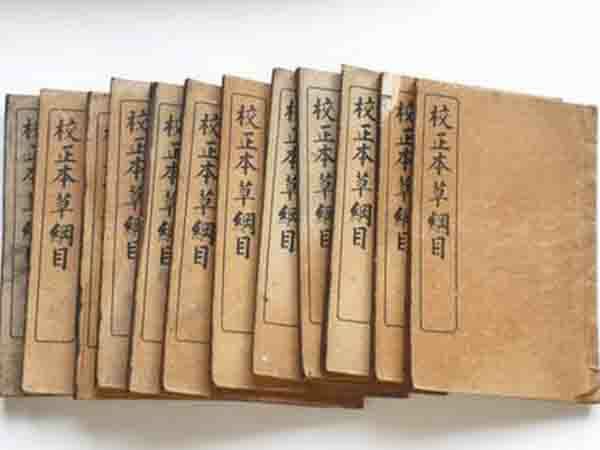 Beiji Qianjin Yaofang (Prescriptions Worth a Thousand Pieces of Gold for Emergencies), also called Qianjin Fang (Precious Prescriptions for Emergencies) or Qianjin Yaofang, was edited by Sun Simiao in the year 652. As Sun Simiao said, “Human life is of paramount importance, more precious than a thousand pieces of gold; to save it with one prescription is to show your great virtue”, thus, ‘gold” is used in the name of the book. From the Tang Dynasty (618-907) to the modern time, Beiji Qianjin Yaofang has had more than 40 versions at home and abroad, which are roughly divided into two categories. The book is in 30 volumes. Volume 1 is the pandect of medical science, including medical ethics, materia medica, pharmacy and so on; Volume 2-4 are on gynecopathy; Volume 5 on pediatrics; Volume 6 on diseases of the seven orifices; Volume 7-8 on dermatophytosis of all kinds; Volume 9-10 on febrile diseases caused by cold; Volume 11-20 on viscera diseases; Volume 21 on diabetes and similar diseases; Volume 22 on skin and external diseases; Volume 23 on hemorrhoid; Volume 24 on disintoxicating and various treatments; Volume 25 on techniques for emergencies; Volume 26-27 on dietetic therapy and cultivation of mental poise; Volume 28 on normal pulse; and Volumes 29-30 on acupuncture and moxibustion. There are totally 233 categories, containing more than 5,300 articles. It has set up the format for compilation of prescriptions. 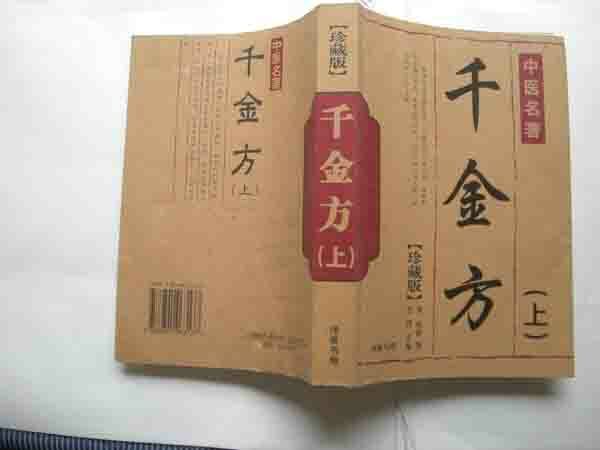 A systematic summing-up of the accomplishments in medical science was concluded in this book before the Tang Dynasty. 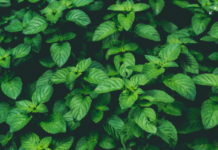 Its sources are extensive and its contents are abundant, covering all clinical sectors and many aspects such as acupuncture and moxibustion, dietetic therapy, medicament, prevention, hygiene and so on. 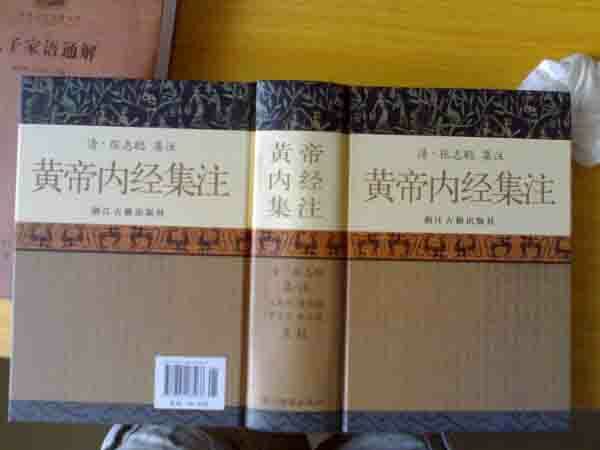 It is the first comprehensive monumental works of medical science in China, another conclusion of Chinese medicine after Treatise on Febrile Diseases Caused by Cold and Miscellaneous Diseases by Zhang Zhongjing, and is praised as the earliest encyclopedia of clinical medicine in the Chinese history.